Countertops are a subtle way to make or break the design of a room. Whether it’s the kitchen or the bathroom, your countertops lend to an overall impression of cleanliness, style, and beauty. Having countertops that are subpar can ruin the whole feel and functionality of a room. Whether your countertops are chipped, faded, no longer functional, or you simply don’t like the style or color, No More Dirt is here to help. 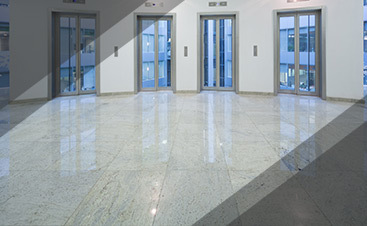 Our expertise in hard surface cleaning extends beyond stone floor cleaning. 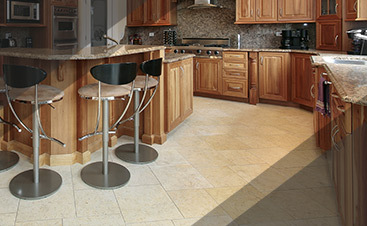 We work closely with our clients to make sure that we give them a countertop that will last a lifetime. 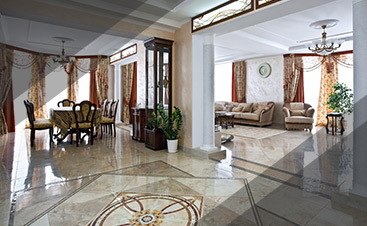 From full-blown repairs to simple stone polishing, our team is ready to perfect your counters for years to come.